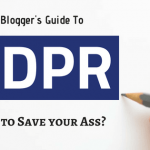 Since the Windows Reader retired, I was always in search of good and efficient PDF Readers that can handle PDF files as well as support essential PDF editing features. I didn’t like reading PDF files on the suggested Microsoft Edge browser at all. Also, the Edge Browser continues to crash now and then, for some unknown reason. So, when I suddenly came across Movavi PDF Editor while browsing randomly, I became curious and wanted to try it out. Earlier I had tried out Movavi Video Converter, and I loved it. Hence I was excited to try out another software from Movavi. Could it serve my purpose of being an all-purposeful PDF Reader and Editor? Let’s find out. Downloading and Installing Movavi Video Converter is easy. Just head over to the PDF Editor Windows HomePage and click on Try Free. The software will get downloaded. It is about 17MB in memory. If you have a MacBook Air or MacBook Pro, a Mac version is also available for you. Anyways, Run the Installer after you download it. You will be asked to select your preferred Language. Choose English or any other language of your choice. Accept the License Agreement on the next page. 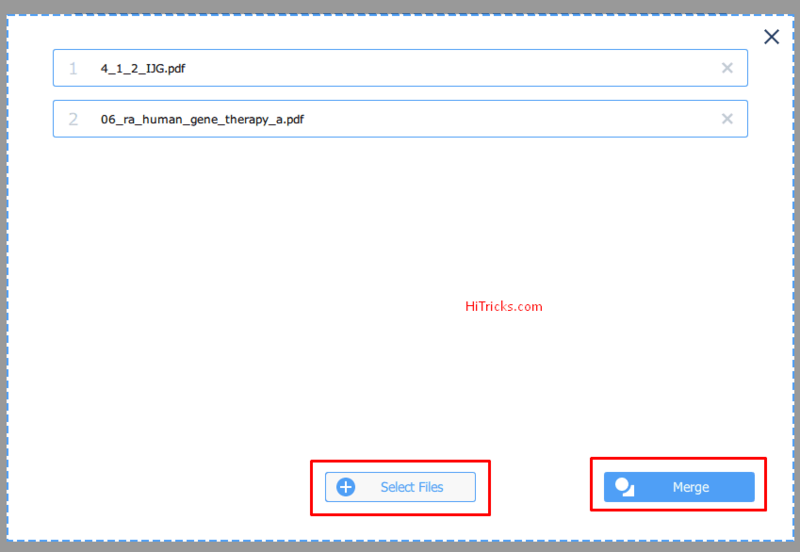 Choose the folder destination where the files for this software will be stored. And finally, click to Install it. Click Run after Installation is complete. You will get to the Homepage of the Software as soon as you Run it. 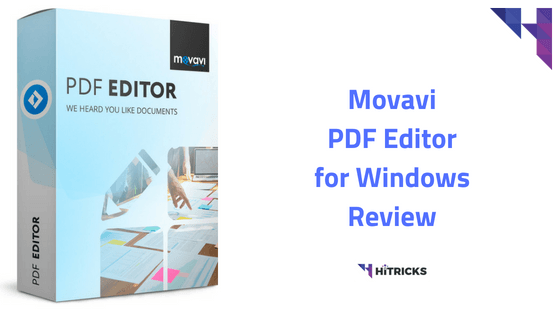 Okay so our installation part is over, let’s learn about the different features of Movavi PDF Editor. 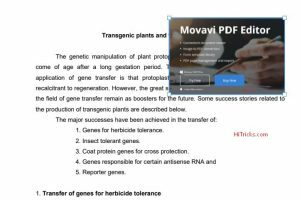 Movavi PDF Editor features a simple document viewer for your convenience. 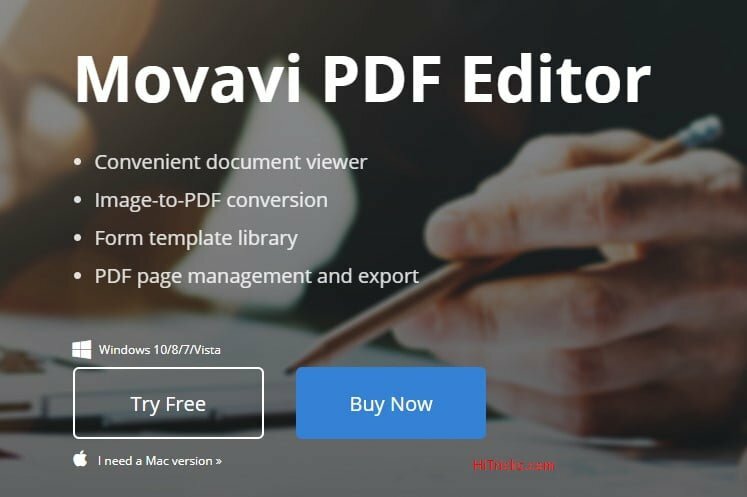 You can either open Movavi and click on File > Open and navigate to your desired PDF File to open it, or you can first open File Manager, and navigate to your desired PDF File and Right Click > Open With > Movavi PDF Editor. There’s another way. You can just open Movavi PDF Editor and then Drag and Drop your PDF File inside, it will open in a new Tab. 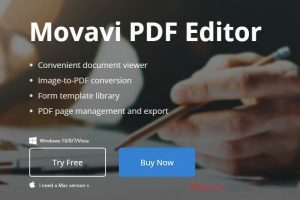 Tip: Make Movavi PDF Editor your default viewer for PDF Files, so that you don’t need to right-click a PDF file every time and can just double-click to open it with Movavi PDF Viewer by default. Whenever you are reading a PDF document, your focus should be on how fast can a Software open the document and how fast can you switch between one document to other. And I am happy to say that Movavi does not disappoint in this sector. The document viewer inside Movavi is super smooth and unlike other PDF Readers, it never takes time to load a document. You will start reading the PDF as soon as you open it. The software being light (just 17MB) it basically takes no time in opening, unlike heavy PDF softwares. 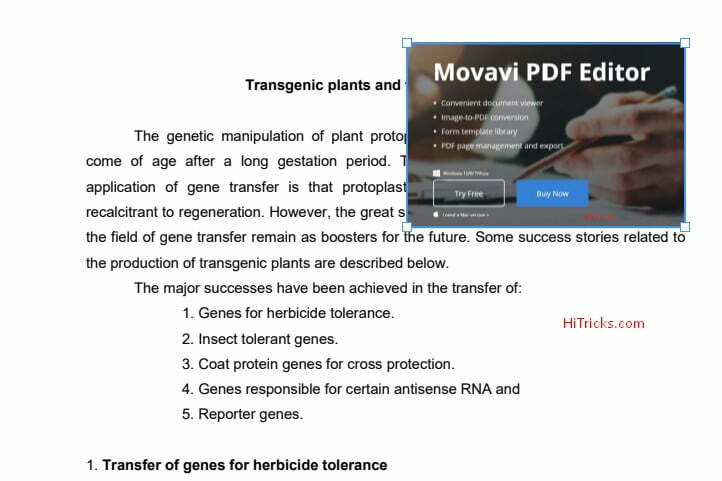 Not only can you read PDF Files, Movavi allows you to Edit PDF Files on the go. First, open a PDF file inside Movavi. Next, you can use the inbuilt editor to edit objects and add images into your PDF. You can just add an image anywhere on top of the PDF. 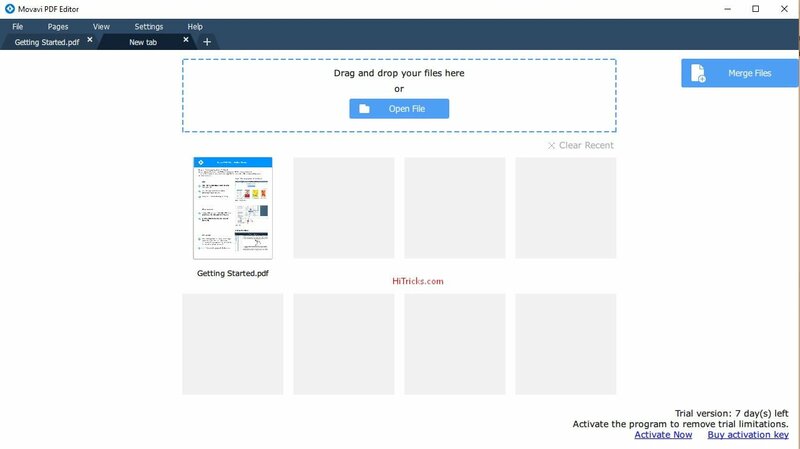 Movavi also has an inbuilt image viewer that allows you to view images and also convert any Image (in JPG or PNG) into PDF File. This feature comes handy at times when you need to print something and PDF seems the safest option. 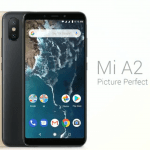 It can also be helpful at times when you need to mail official documents to someone and want to put your images into PDF. At first, you need to open an Image file. 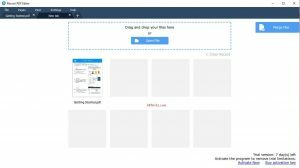 You can either use the File > Open option inside Movavi PDF Reader or just browse to the image and Right click > Open with Movavi. 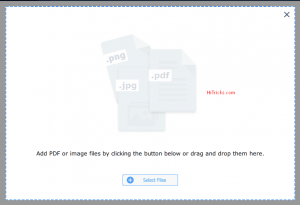 Now, to convert that image into PDF, all you need to do is Click on File > Save As. And it will by default show you the save as PDF format. Click Save. Let’s say you scanned the front side and the back side of your identity card and they got saved in two separate PDF files. You can then easily merge them together using Movavi PDF Editor. 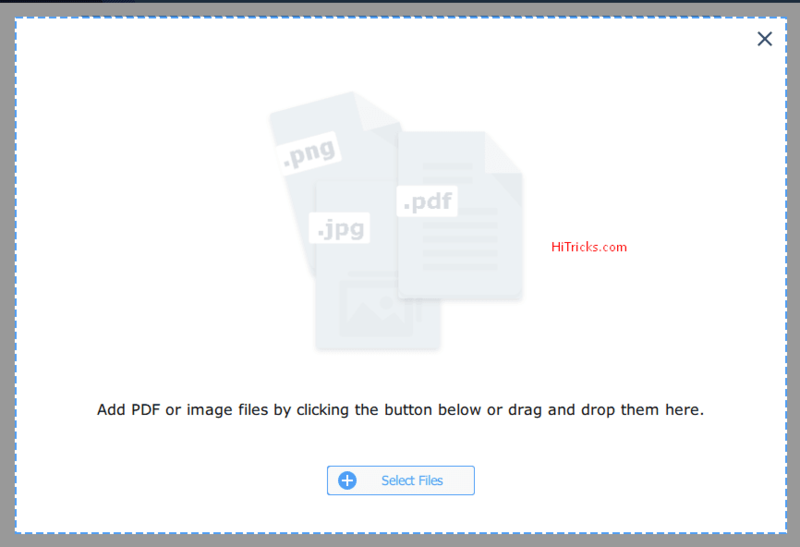 Open Movavi PDF Editor and you will find a Merge Files Button on the Right. You will find a popup. 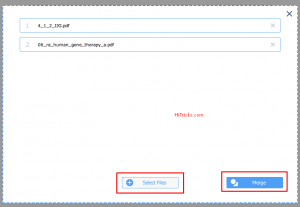 Now click on Select Files and Add up the PDF files you wish to Merge. You can’t add them all at once. You have to choose them one by one. You can choose from your File Manager. Just browse to the file location. After you are done, click on Merge. Voila! Your PDF files will be merged together. You can save it with a different name afterward. Doesn't eat up space and RAM. The interface is easy to understand. You can't leave a comment on specific areas of PDF. So that’s how my search for the best clutter-free PDF reader ended with Movavi. If this software really helps you out like it did mine, then don’t forget to share this with your friends and help them out too. Use the social share buttons below. And lastly, if you have any further queries, don’t forget to drop me a comment below. I will try my best to assist you.